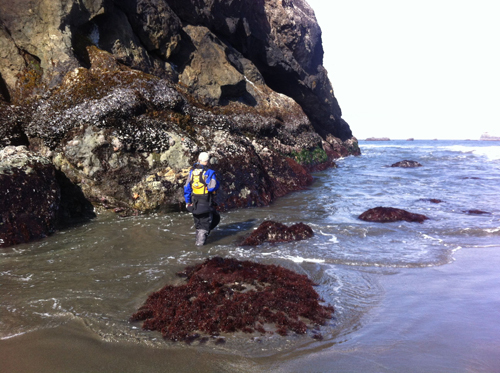 Between instructing at the East Coast Paddlesports and Outdoor Festival and running programs in the UK, which is where Mark and I are now, I got to spend a couple of weekends in our home waters of Northern California. Our local kayaking club, Explore North Coast, had lots of activities going on these two weekends, and it was nice to be around to join in the fun. Brent checks out an abundance of mussels. On a foggy Saturday morning I hosted Yoga for Paddlers and Paddle Day, which was a great physical and mental warm up for all of the activities that were scheduled to take place over the next few days. The following day Club members Georgianna Wood and Bruce Hales hosted a wild harvest paddle out of Trinidad. Those with fishing licenses harvested mussels, and everyone gathered seaweed and watched as crab pots were pulled. 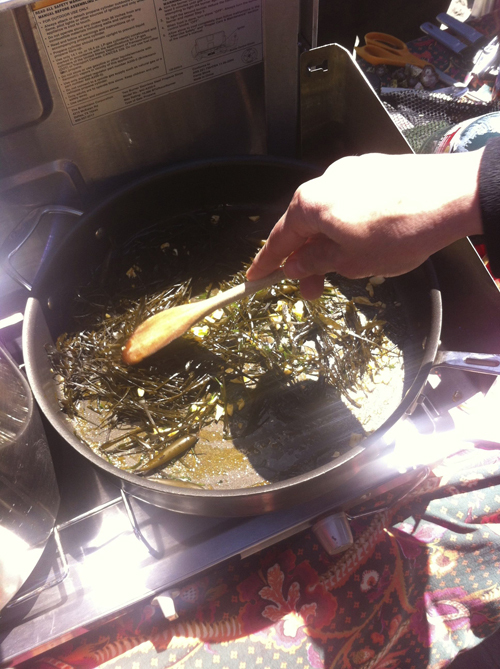 Making chocolate pudding from seaweed. 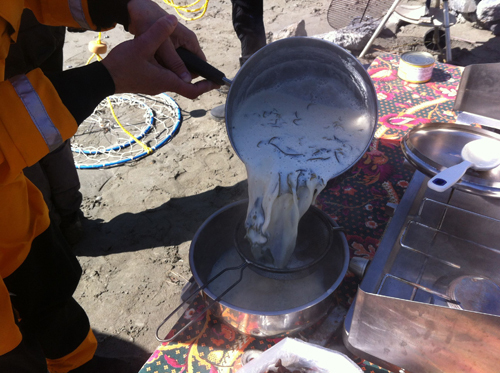 We then gathered on the beach to cook up all of the goodies that had been collected. 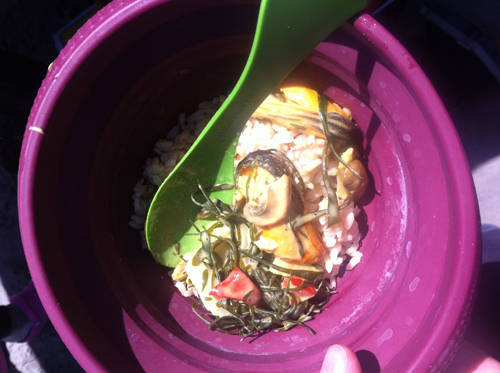 Additional ingredients had been brought by Club members in an organized potluck. 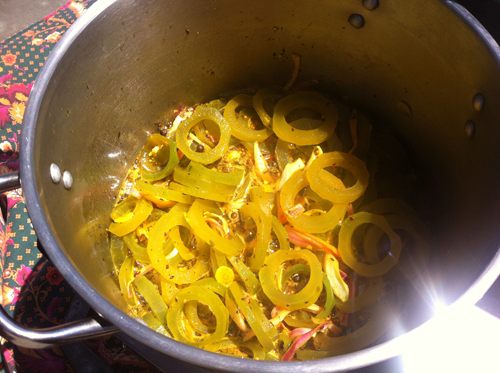 As a starter we had kelp pickles. For the main course we had a seaweed and mussel based stir-fry over rice and a mussel based pizza. For dessert we had chocolate pudding, which was thickened with Turkish Towel, a strangely textured seaweed. 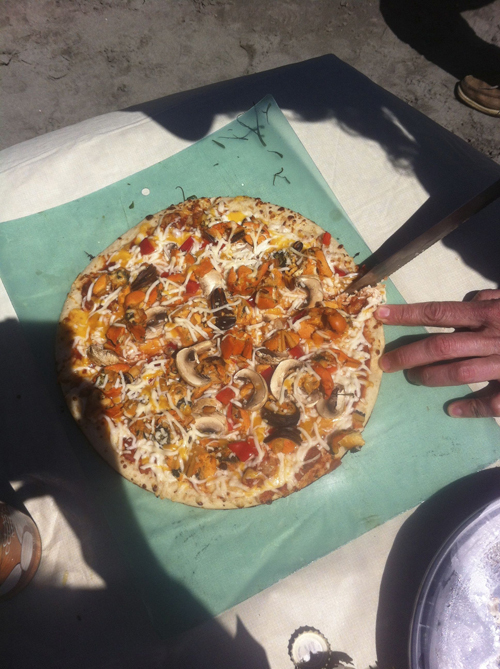 It was wonderful to catch up with club members on the water and the beach during this tasty feast. The following weekend was Explore North Coast’s Fourth Annual Social. 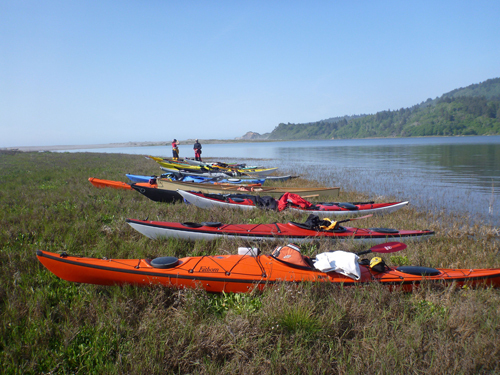 This four-day event features paddles in several locations in Humboldt and Del Norte Counties. The purpose of the non-commercial gathering is to bring California kayaking clubs together for a weekend of paddling and socializing. A gorgeous evening at the Stone Lagoon spit. 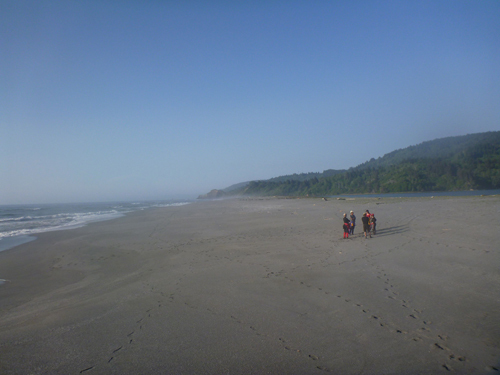 The first day consisted of a paddle across Stone Lagoon to a sand spit overlooking the ocean. Once there we had a fantastic potluck while enjoying the unusually warm weather. The second day consisted of a paddle out of always popular Trinidad, followed by an evening barbecue. 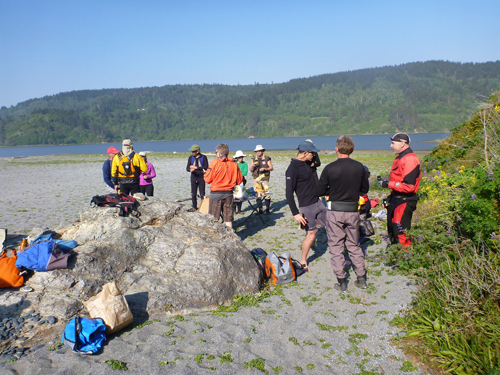 On the third day, some paddlers ventured north to Crescent City, others went out of Trinidad again, and a third group went for a relaxing paddle from Big Lagoon to Maple Creek. That evening the group met for dinner at the Seascape in Trinidad, which hosts a wonderful view of Trinidad Harbor. Binoculars hang over each table in case diners want to get a closer look at all of the fantastic marine mammals that live in the area. 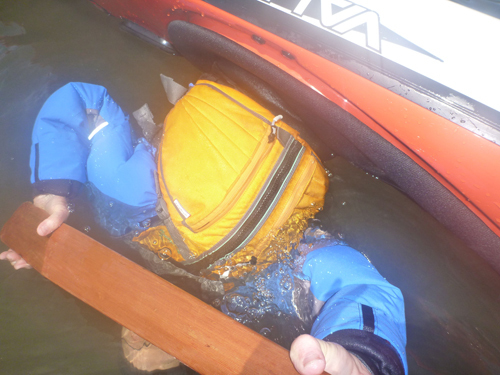 The final day was back to paddling at Trinidad, followed by surfing in Humboldt Bay. I missed most of the paddles because I ran private classes all weekend as part of the event, but I did make it out a couple of times and enjoyed catching up with paddlers during the evening gatherings. 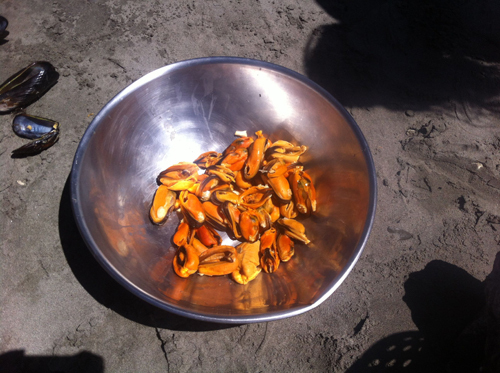 A paddle-in potluck at the beach… yes, Explore North Coast likes to eat. A whole beach to ourselves. Some new rollers came out of the weekend as well. Thanks to Mike Dedman for organizing this fun event! Wow very adventurous with the way you were able to make food. That pizza actually looks very delicious! Not so sure about the seaweed stirfry though.